Style, quality and exclusivity in the luxury gin, is the only one that uses aromas and citrus fresh hand cut (lime, orange and grapefruit), which, combined with a delicate flavour of camomile flowers give gentleness and softness to the spirit. Soft and fresh, the product with the quadruple distillation, of which the last stage occurs in the old alembic copper No. 10. 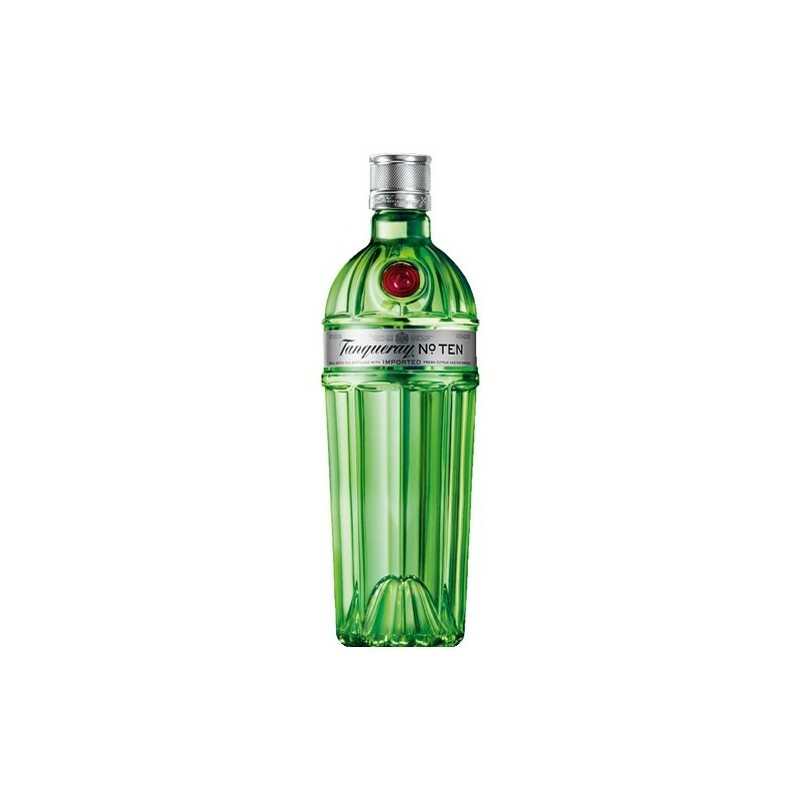 Gin Tanqueray was distilled for the first time in 1830 by Charles Tanqueray, descended from a clerical of the village of Tingrith in Bedfordshire. At the age of 20 years he chose not to follow in the footsteps of his family and founded a distillery in the district of Bloomsbury, London. When he died in 1868, the company passed to his heir, Charles Waugh Tanqueray. During the second world war the distillery was almost completely destroyed. After the air campaign against London of 1941, only one of the distillers (known as "Old Tom") was saved, and is still used today as a distillery in Cameronbridge, Scotland. Gin Tanqueray is in part the product of Scotland, despite what might suggest the name "London dry gin", which refers rather to the type of distillation process.